Magic Social Review: Is The Hype Real? Magic Social review for any aspiring influencer looking to grow their Instagram account with them. Is Magic Social one of the popular Instagram growth company at the moment? Possibly. Magic Social has a lot of review from clients, which they display on their websites. With customer reviews, it’s difficult not to consider Magic Social since they’re reviews are from active Instagram users. Magic Social is a fully managed Instagram service. In other words, you don’t have to do anything except monitor your engagement, total followers, and create content. 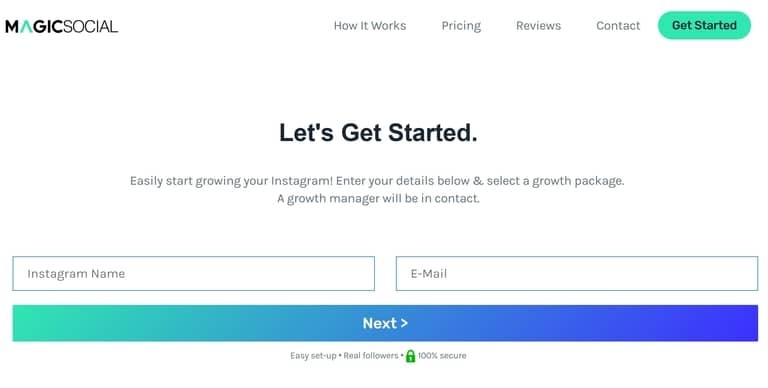 Magic Social will target other Instagram users to help you grow your account. There are literally hundreds of social media marketing/management services making some really big claims with growth numbers. However, you should exhibit a level of skepticism if they’re providing followers or engagement guarantees. There’s a good chance they’re sending you fake likes and followers. There are too many factors in play to make monthly guarantees. What are the factors? Let’s be honest. Instagram pages are not all equal. There are some really crappy Instagram pages calling themselves ‘influencers’ and you’re just like ‘What the f*ck? Why would anyone follow them?” For this very reason, you should exhibit a level of skepticism when a service provides you with monthly guarantees. Looking for a Magic Social promo discount or Magic Social coupon code? We have one for you. Buy Followers And Likes Or Not? Why Use A Social Media Manager? Instagram is massive right now. Their total users keeps growing on a monthly basis and their active monthly users is insane. As of June 2018, Instagram’s monthly active users reached 1 billion. They’re killing their competition. Let’s compare their active users to other social media platforms. YouTube’s monthly active users is 1 billion, SnapChat has 100 million monthly active users, Twitter has 335 million monthly active users, Pinterest’s is at 175 million monthly active users, and Facebook has 2.23 billion active users. Instagram is 10x more than SnapChat, 3x more than Twitter, and about 6x more than Pinterest. It’s insane. TLDR? We’ll keep it short in this section. Facebook/Instagram ads are a big waste of money; they’re complete budget killers as you consistently try to optimize your ads. Don’t get us wrong. They can be useful and they do reach a lot of people. The issue we have with them is the time and money needed to find your perfect audience. You can easily spend more than $300 dollars a week trying to fine tuning your advertisements. 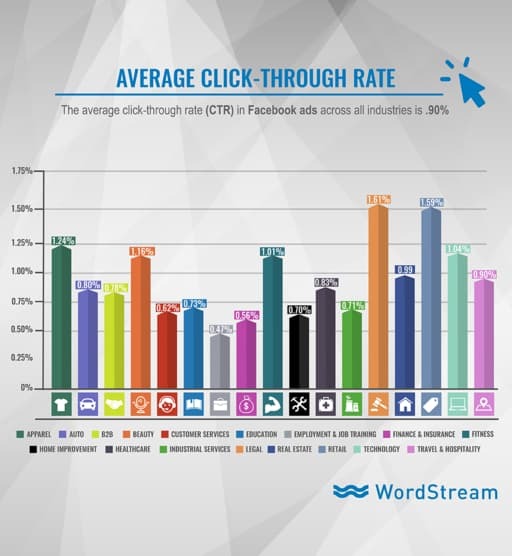 Per Wordstream, these are the latest average CTR (i.e., Click-Through Rates) for every industry: We have a Magic Social promo discount and Magic Social coupon code for you. Do you see the average CTR for all industries? It’s 0.90%. In other words, less than 1 person will click your ad for every 100 people who sees your Facebook advertisement. That’s only CTR. Now, let’s take a look at conversion rates. So what does this mean? 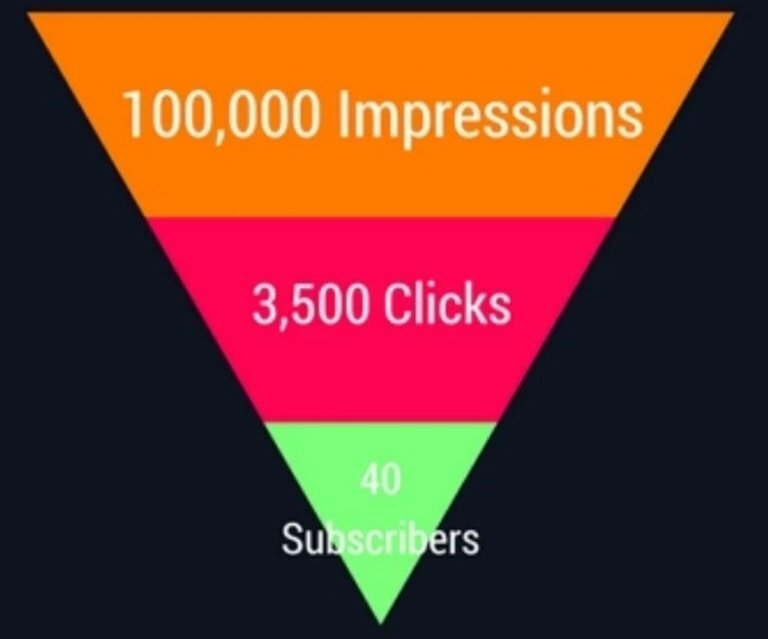 To obtain 40 subscribers, your advertisement will have to be seen 100,000 times and it will need 3,500 clicks. Now, this is the reason why we think Facebook/Instagram advertisements are a waste of time and money. The return isn’t worth the time and money you spend on them. With Magic Social, they’ll help you get more eyes on your Instagram account for much cheaper. The customer reviews on their website state one of their customers got 1,000 followers within 3 weeks, so it cost him about $26.60 (i.e., $1.27 x 21 days). That’s much cheaper than the $5 daily minimum for Facebook advertisements. Small to large businesses are using Instagram for marketing purposes. They go to Instagram to build brand awareness and promote their products via native ads with Influencers and Instagram sponsored posts. 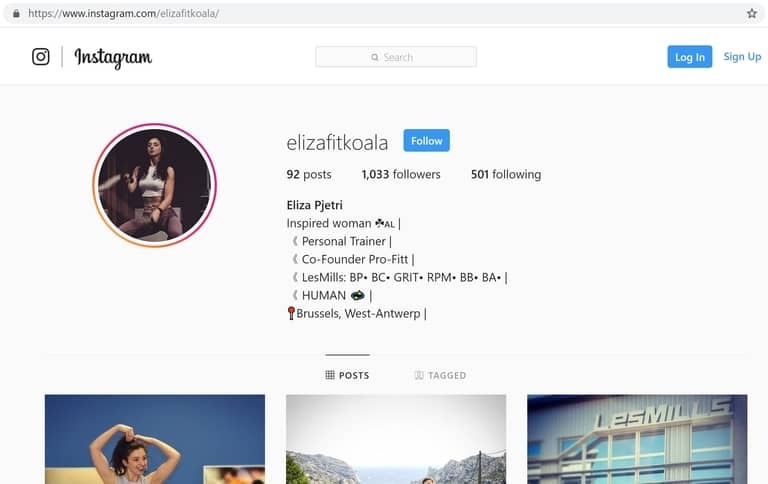 Influencers are being paid to advertise their products to their followers. How much are they getting paid? They get paid anywhere from a few hundred dollars to 250,000 dollars per the Vox article here. 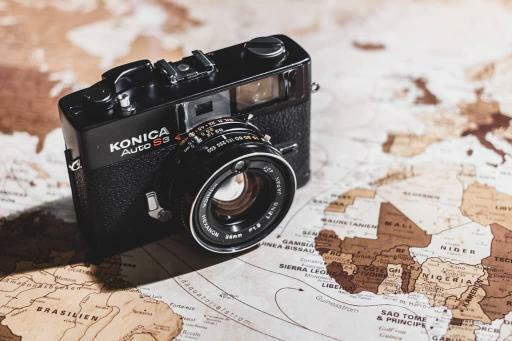 How are businesses picking Instagram influencers to promote their products? There are four major parts for them to even pick an influencer for a sponsored post. There are the following: Are you looking for a Magic Social promo discount and Magic Social coupon code? We have one. What are the most important factors? I would say they’re all equally important, but conversions would probably stick out the most. Businesses measures conversions differently. Conversion could be a number of different things like newsletter sign-ups, website visits, sales, etc. Ultimately, businesses want sales. In short, you have to create quality content, have a large followers count, and get solid engagement numbers to be even considered for a sponsored post. Magic Social Review: Buy Followers And Likes Or Not? Should anyone buy followers and likes? I would say it really depends on what you’re trying to achieve with your Instagram account. If you’re thinking about long-term goals, I wouldn’t recommend buying followers or likes and pursue organic growth. But, it would be the route if you’re looking for quick validation. If you want quick validation, we have a list where you can go to buy followers and likes here. Organic growth? What is that? Organic growth is a long-term goal where you want to build an engage followers to help you build a community around your brand (i.e., Instagram account). In the long-term, your followers will become your most vocal advocates while helping you maintain your buzz around your account. They’ll help build brand awareness by engaging with your content and telling their friends about you. Plus, it does take a long time to organically grow your Instagram account. No such thing as overnight success. Actually, you can buy followers and likes if you want overnight success. If you need a Magic Social coupon code or Magic Social promo discount, we have a 30 day money back guarantee for you. 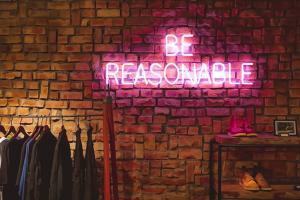 Magic Social Review: Why Use A Social Media Manager? Let’s get this out of the way first. A social media manager will need your login credentials. Why? Because they’re going to manage your account, act on your behalf, and engage with targeted users to help you grow your Instagram account. They can’t do this without logging into your account. 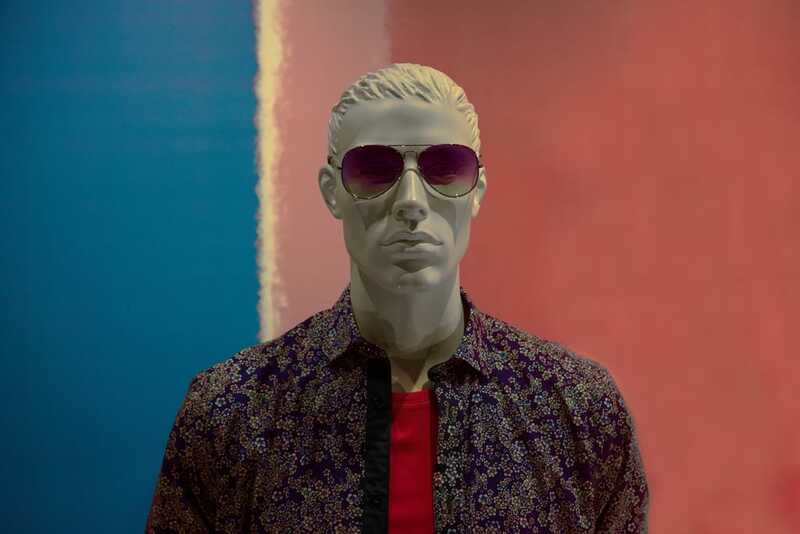 Furthermore, they’re selling you fake followers and likes if they say “no password required”. There are several reasons why a social media manager would be useful. Here are three top reasons: Get your Magic Social promo discount and Magic Social coupon code here. Experience. They have a lot of experience with growing people’s Instagram accounts. Magic Social has customer reviews on their website vouching for your services here. Prioritize Your Time. You’re able to prioritize your time employing a social media manager. Can you imagine working your regular day job, creating content, and engaging with other Instagram users to build your followers? It’s extremely time consuming. Magic Social takes the last part out of the equation, so you can focus creating quality content and your day job. Cheap Labor. Magic Social are relatively cheap. Their service doesn’t cost more than $1.27 a day. Furthermore, the only things you need to worry about are responding to potential sponsors’ DMs, replying to comments on your post, and creating quality content. To be honest, it’s advantageous to employ a social media manager. With Magic Social, you can solely focus on creating quality content to attract advertisers. Instagram is the main social media platform for anyone who wants to an influencer. Why? Facebook is rapidly losing active users, Twitter is filled with bots/trolls, and YouTube takes a lot of work. With YouTube, you have to create videos and edit your videos. Instagram requires the least amount of work. You make an account, take pictures, and edit your pictures. It can be done all on your iPhone. If you’re an aspiring influencer, we really do suggest using a social media manager. With Magic Social, you hit the ground running and your time/money won’t be wasted trying to figure out things. They’re definitely worth employing if you want quick results because they have helped other influencers grow their account. The results varies based on their client reviews. Some of their clients have 1,000 to 11,000 followers, so it depends. Do we think you’ll be there within a month or two? 6 months? To be honest, it really depends on the quality of your content. The higher quality content usually means better results and lower quality content means worst results. The content part is completely up to you and it will take time to grow your account. With Magic Social, they’ll target people interested in your niche. How? They’ll look for users who post specific hashtags, check-in to certain locations, and your competitions’ followers. It’s far less expensive than spending your money on Instagram ads people usually scroll pass without a single thought. Let us put it into perspective. How do you respond when someone likes, comments, or follows your account compared to when you see an advertisement in your feed? We’re willing to bet money you respond better when someone engages with your account. With Magic Social, they can engage with unique users every time, so your money isn’t wasted on the same users. Facebook/Instagram has a habit of showing your advertisements to the same people because they’re charging based on how many times its seen. You can reach more people using a social media manager. We have a Magic Social promo discount and Magic Social coupon code you can apply at checkout. Magic Social Review: Why Use Magic Social? Magic Social is your personal Instagram assistant. How so? They practically take the mundane task away from your daily life. They’ll target users interested in your niche, so you can focus on your content. However, there are still a few things you need to do like respond to potential sponsors, engage with your followers who comment on your post, create quality content, and watch your followers/engagement grow. What exactly does Magic Social do? They target real accounts to help you grow your Instagram account. No fake followers. Here is a summarize list of things they do: Get a Magic Social coupon code and Magic Social promo discount on your monthly plan here. You can target users by hashtags, usernames, locations and more. 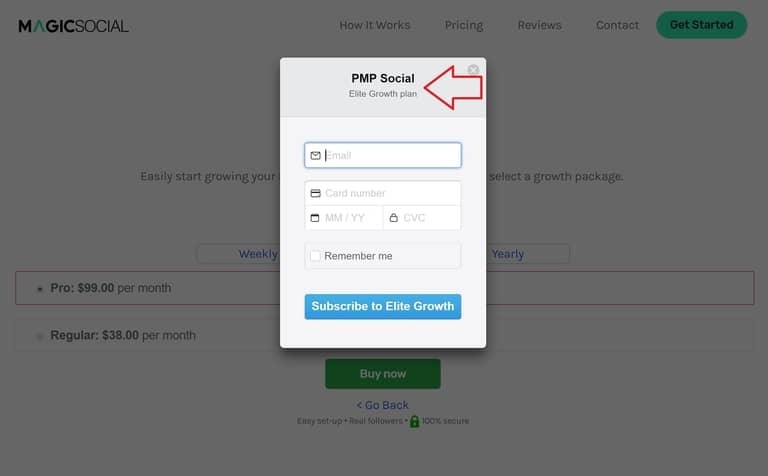 You can also customize the targeting so it matches your growth strategy. They’ll execute your growth strategy for you. Furthermore, they pride themselves on real targeted followers. Per their website, Magic Social doesn’t sell any fake followers or likes. Everything is done through their own system. How to get started with Magic Social? Since they’re a fully managed service, Magic Social utilizes their own software to target users to help you get new followers. What does that mean? It’s a bot service where they do everything with an automated bot to get you new users. Here are the steps: Looking for a Magic Social coupon code and Magic Social promo discount? We have one for you. Fill out a quick two-question form here. Select what you want to target. Magic Social expert implements your strategy. Start seeing results within a few hours. Please note Magic Social will need your login credentials. They need it because they’re going to be engaging with users on your behalf. They can’t do that without logging into your account. Find out more about their process here. We have a Magic Social coupon code and Magic Social promo discount you can apply at checkout. We tested Magic Social’s growth services with our test account. We wanted to see their results before we made a conclusion on their service. We used our test account in case any issues comes up and we wanted to ensure their service is completely safe. We provided them with a list of locations, usernames, and hashtags. We were satisfied with the results we got from Magic Social. Within 4 days, we gained about 185 followers, so that’s about 46 followers a day. Lastly, we didn’t encounter any ‘Action Blocked’ notifications while accessing our test account via the Instagram app. We can say Magic Social is safe to use and do get results. A thing to consider would be results will vary depending content, niche, and targeting. You can use our Magic Social coupon code and Magic Social promo discount. So should you use Magic Social? Yes, if you want to hit the ground running. It definitely saves you time and money because you don’t have to spend months figuring out what hashtags, usernames, and locations get you the best results. With Magic Social, they should be able to tell you whether your targets will work. In addition, Magic Social does have client testimonials from Instagram users with real accounts. Furthermore, their client testimonials aren’t stock images. 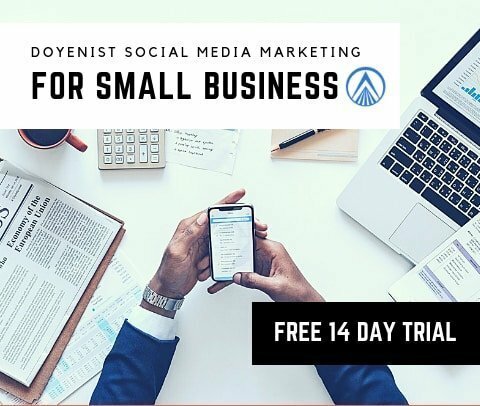 Like Doyenist, Magic Social client testimonials can be traced back to Instagram accounts. The testimonials does give us a certain level of assurance in a non-transparent industry. In our opinion, Magic Social being able to provide client testimonials is pretty crucial. Here are a few of their testimonials: You can use our Magic Social promo discount and Magic Social coupon code on your monthly plan here. What a great service, can defintely vouch for the team at Magicsocial. This service has helped my account reach new limits! 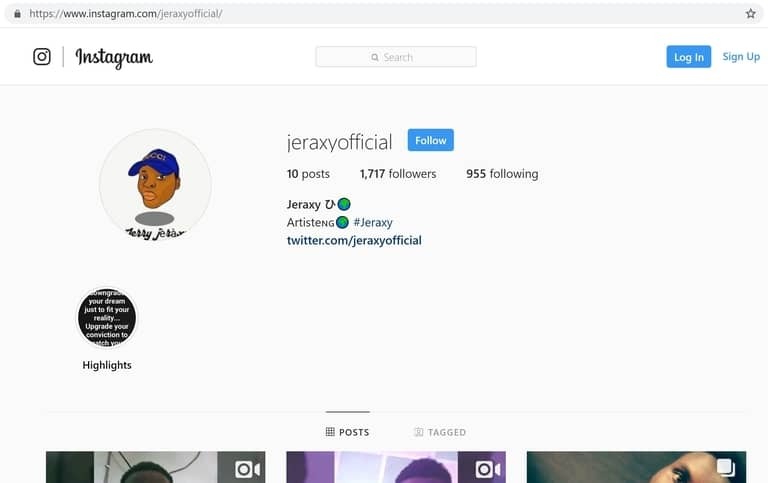 @jeraxyofficial does look suspicious with his 10 posts. However, we strongly believed he has archived a lot of his posts, so he could look a lot more influential. How did we come to this conclusion? His first post was on Aug 23, 2017. 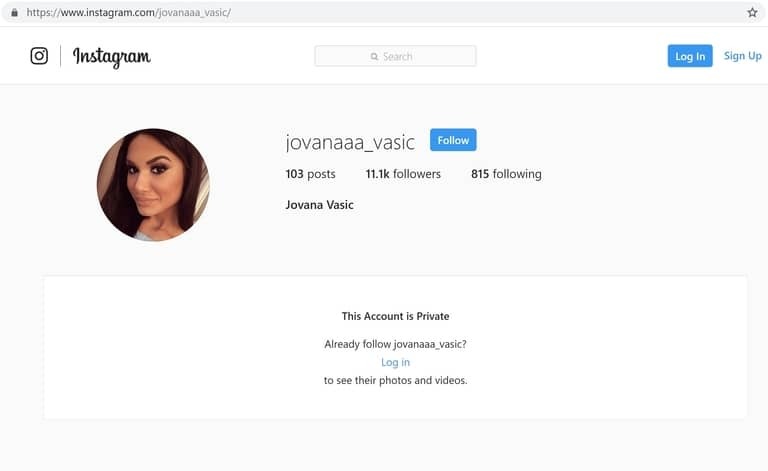 @jovanaaa_vasic is private, so we couldn’t really examine the account. In addition, we gave their service a test drive, so we can conclude Magic Social does get you results. You can see all their client testimonials here. Magic Social isn’t immune to pros and cons. Every product or service in the world has their pros and cons and we’ll address them in this section. Get a Magic Social coupon code and Magic Social promo discount on your monthly plan here. Magic Social bad reputation on Black Hat SEO forums are from a few users claiming Social Steeze and Magic Social are the same company. In addition, the users claim they operate a network of blogs and reviews sites (i.e., TrustAdvisor.io, SocialSteeze.com, JonathonSpire.com, IGReviews.co, FredHarrington.com aka QuantumMarketer.com, RiseSocial, Social10X, SpireUSA.com, Selectedbest.info, and IncomeArtist.com). Why would people make these claims? To be honest, there could be a million reasons. The Instagram growth industry is very competitive and it could be competition. It could be they were customer and weren’t happy with their results. The users didn’t provide any concrete evidence outside of their assumptions. However, it’s not far fetch for companies to operate under different brands. Gap Inc has Banana Republic, Old Navy, and Athleta. 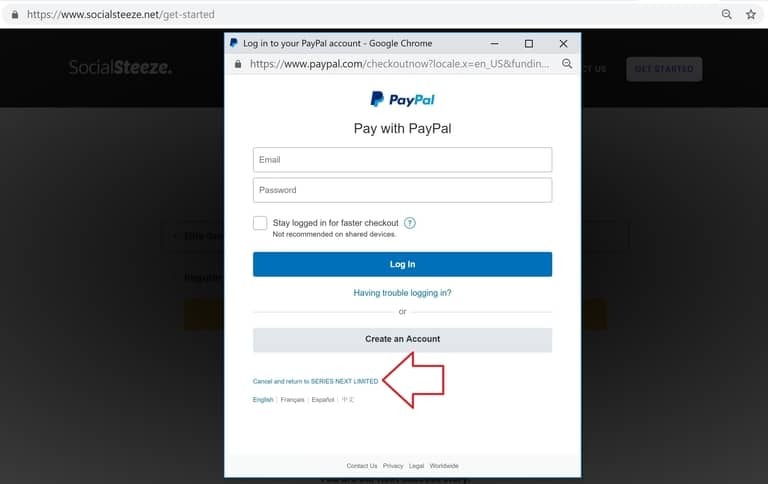 We couldn’t confirm or debunk these claims, but we did notice that the payment process are for two different companies. Get a Magic Social coupon code and Magic Social promo discount on your monthly plan here. Also, you can read our detailed Social Steeze review here. So how much does Magic Social charge? Magic Social has different pricing plans based on time periods. They offer weekly, monthly, and yearly plans. Magic Social yearly plan costs $420, monthly plans start from $38 to $99, and weekly plans range from $15 to $ 25. The yearly plan is definitely the cheapest option, since it equates to $35 per month. Want an option to cancel anytime? Get it here. Do you want a Magic Social coupon code and Magic Social promo discount? Get it here. Is Magic Social safe to use? Yes! While using it, we didn’t come across any issues and get any Instagram ‘Action Blocked’ notifications. Yes! You always change your Instagram password if you suspect anything. Will Magic Social steal login information? There’s no point for any Instagram growth service to steal your credentials. They can easily create a new Instagram account then use their service to grow it. They want to provide a legitimate service, so you can refer your friends. The goal is to monetize their service. You will not get shadow banned for botting. You will get shadow banned for using irrelevant hashtags (e.g., #fitness for a meme) and using more than 30 hashtags. Instagram considers these practices as spam. The risk is always there when you’re botting on Facebook, Pinterest, Instagram, Twitter, YouTube, etc. You can’t make your botting obvious. Stay clear of spamvertising, spammy comments, and being too aggressive with your botting. Ease your way into it. Do you want a Magic Social promo discount and Magic Social coupon code? 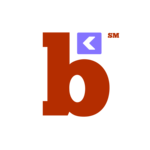 Click on the picture. With so many services, Magic Social is worth considering if you’re an aspiring influencer. They provide client testimonials who have a decent following and the accounts do exist. Plus, they don’t provide any monthly guarantees for total engagement increase or total followers, which is a good characteristic in a social media management company. Monthly guarantees are for services who push fake followers and likes. 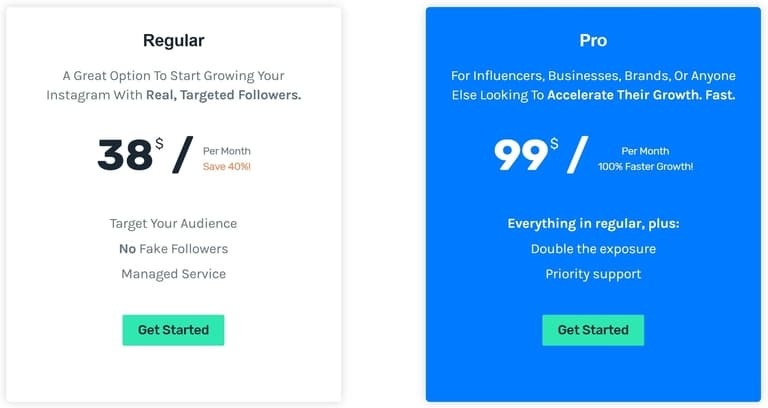 There are so many factors (i.e., targeting, content quality, niche, etc) involved for any Instagram management service to make such outlandish guarantees. Lastly, their monthly plan won’t cost you more than $1.27 a day, so it’s definitely a decently price bot management service. Magic Social is worth a try if you’re an aspiring influencer. Want an option to cancel anytime? The Magic Social coupon code and Magic Social promo discount will automatically be applied. 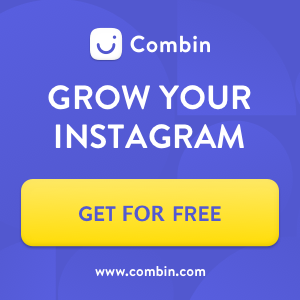 If you have any doubt, you can check out our articles for the Best Organic Instagram Growth Services here or our Best Instagram Bots here. You can read our other social media articles here. There are so many factors (i.e., targeting, content quality, niche, etc) involved for any Instagram management service to make such outlandish guarantees. Lastly, their monthly plan won’t cost you more than $1.27 a day, so it’s definitely a decently price bot management service. Magic Social is worth a try if you’re an aspiring influencer. Want an option to cancel anytime? Get it here. Previous SARA Agency Review: Is It Legit? !